Writivism 2016. Poster courtesy of the Centre for African Cultural Excellence, CACE. 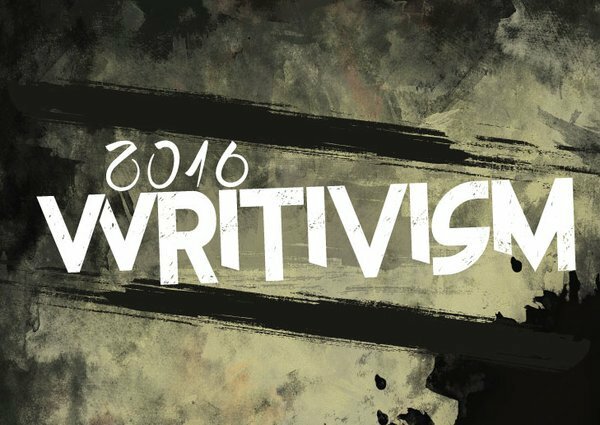 We are delighted to renew our publishing partnership with Writivism. The Centre for African Cultural Excellence, CACE, presented a long list which we whittled down to those that showed complexity, nuance and promise. Our team shall be working with the following authors on a back and forth basis during the season building up to the Writivism Festival 2016. Congratulations to all those who made the final list. Also, look out for short fiction and poetry. Submissions are open all year round for personal essays, travel writing, and critically engaging scholarly work. This year Deyu African intends to dedicate more coverage to creative non-fiction.